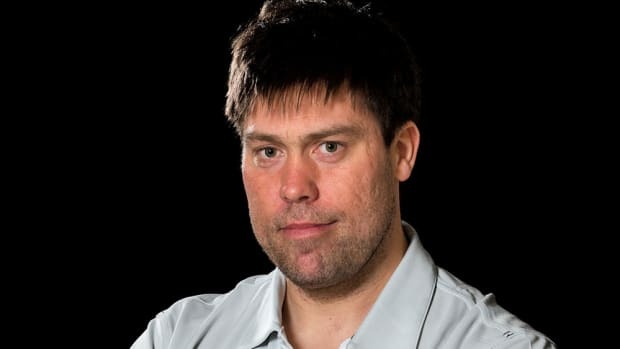 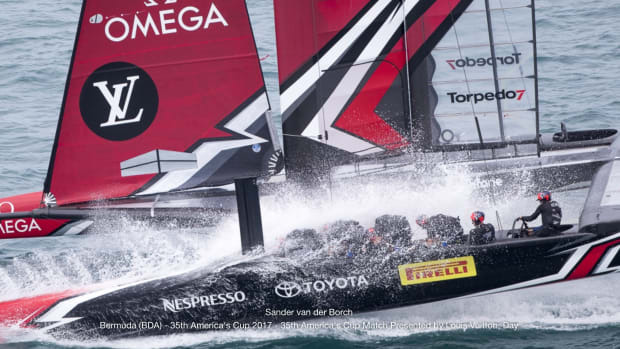 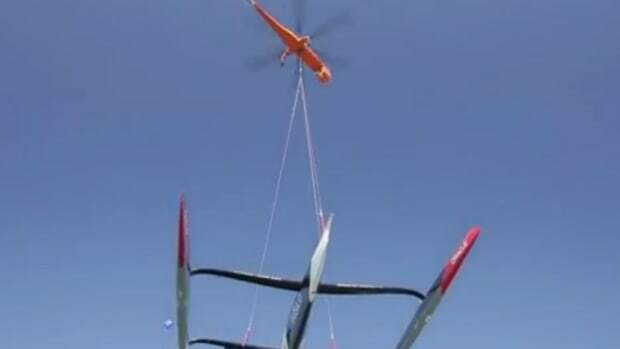 Forty of the workers who built the Emirates Team New Zealand America’s Cup hydro-foiling catamaran were recently laid off. 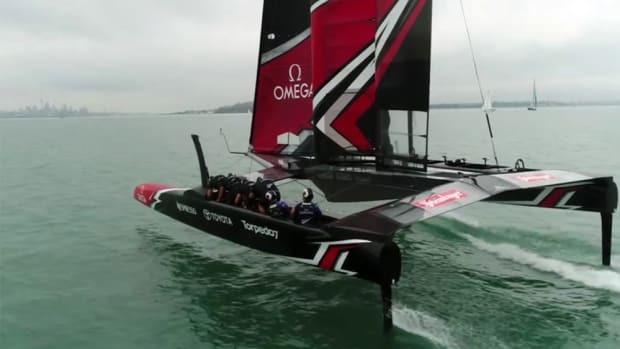 New Zealand-based Vesper Marine’s America’s Cup technology was first used at the 2013 event. 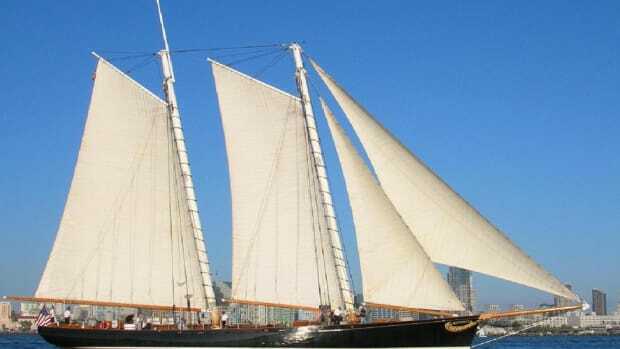 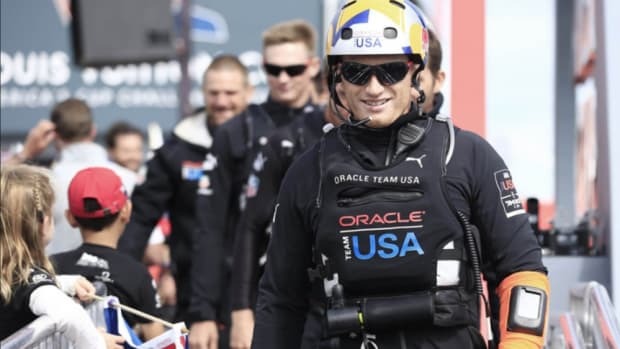 West Marine said it will host the America’s Cup trophy on June 9 at its Chicago flagship store. 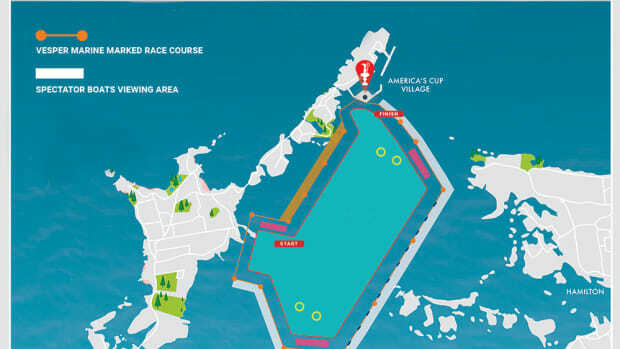 Lake Michigan will become the first America’s Cup freshwater venue in the race’s 165-year history. 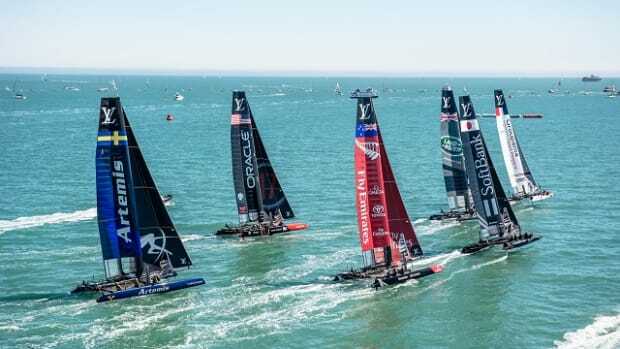 Organizers of the 35th America’s Cup said ESPN acquired the exclusive multiplatform rights to the world’s biggest sailing event.